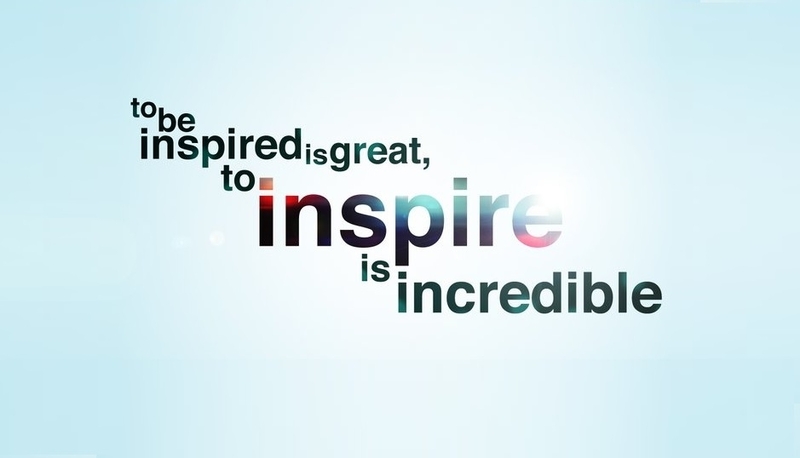 want to inspire others with your writing? 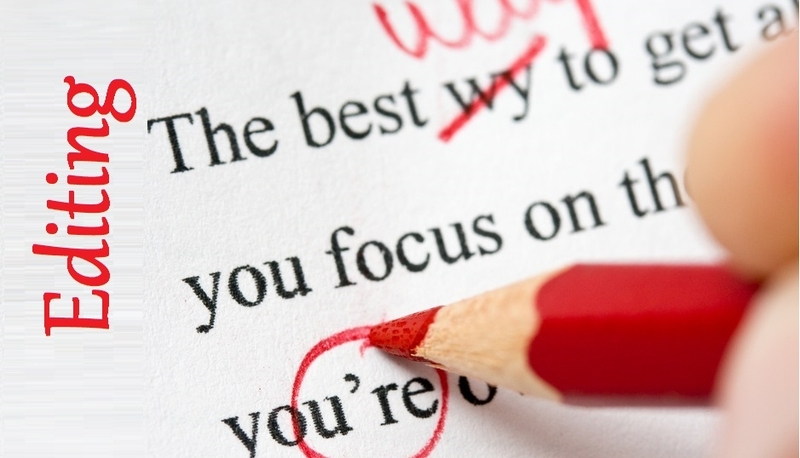 Have you written a manuscript? We'd love to see it! 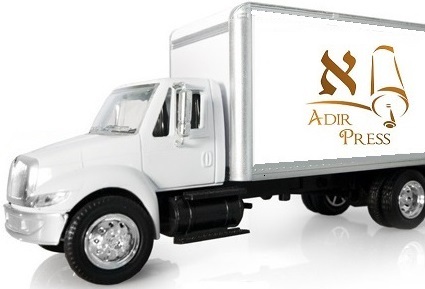 Adir Press has a lot to offer you. But don't take our word for it. See what our authors have to say by clicking here. Feel free to browse our website which is currently still in development and take a look at the quality of service that we provide. 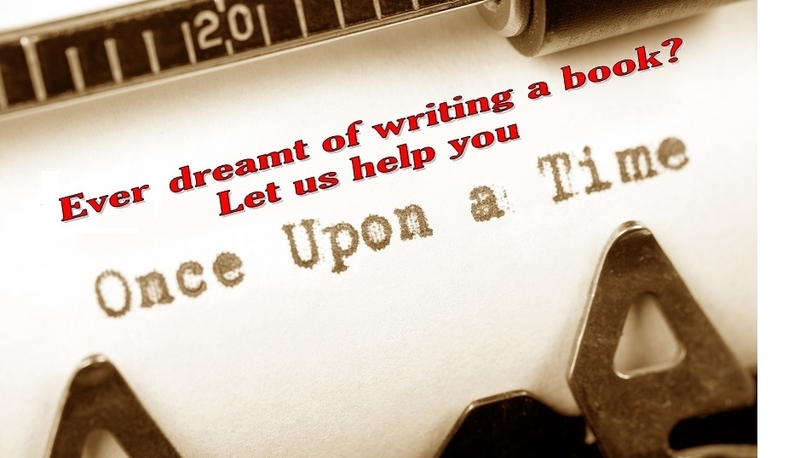 As well as publishing books, we also provide self-publish services at an amazing cost. 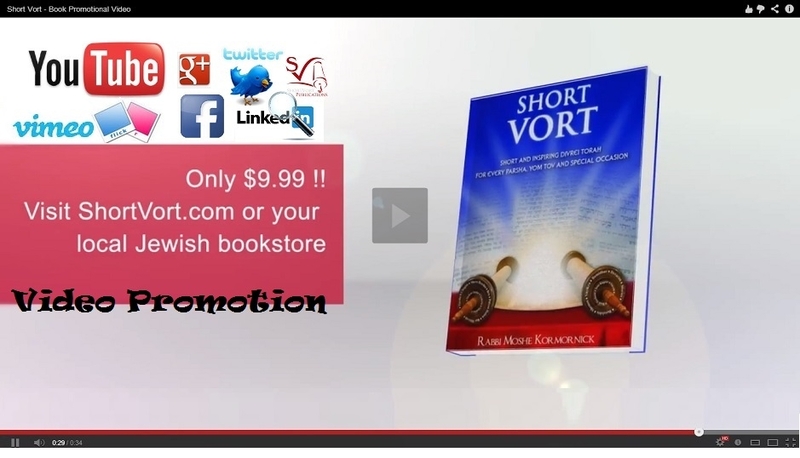 We even offer the option of an Author-Publisher joint investment package. So if you are an author looking for somewhere to publish - look no further...well, look a little further at this website and then be in touch today! 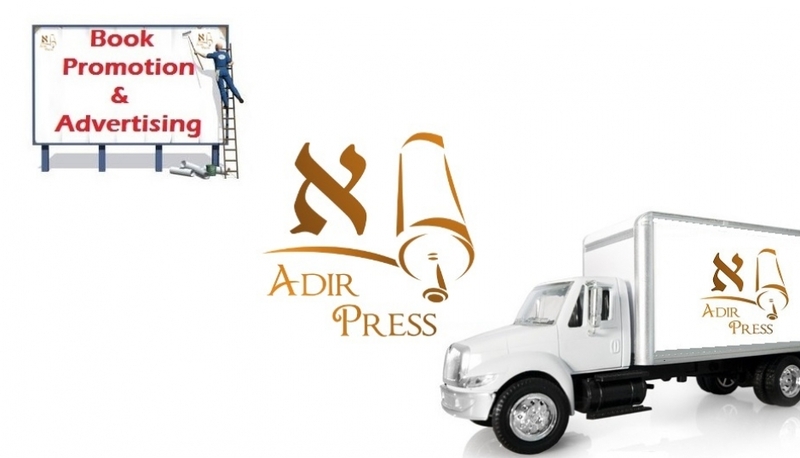 At Adir Press, we provide a full service of top quality book production! Whether you want your handwritten notes typed up, or your voice recordings transcribed, we can start from the very beginning and take you the whole way to a full book publication in a very short time. As well as full guidance and expert advice throughout – whether it is to help you write towards your true target audience, or even to choose the page thickness, we will provide you with all the options and help you make the right decision for you and your book. With experts in each of these areas, at Adir Press we provide top quality work at every stage! As writers ourselves, we know how important it is for you to be “kept in the know” about what is going on; as such, we will consult with you at every critical stage for your approval and work very closely with you to make you a full partner in your book's publication. Take a look around the website, see the books we’ve brought out recently, read the authors’ testimonials and learn about the book industry from the “Behind the Scenes” pages (-coming soon!-) – and if you have a manuscript to send us, please click on this link here and we will try to get back to you within a few days.